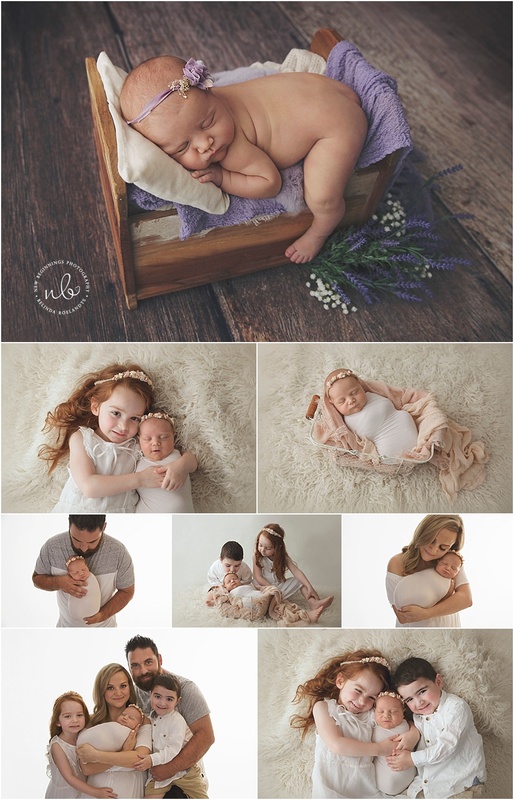 I have had the absolute pleasure of photographing two of these sweet children as newborns. I Photographed big brother Benji who is now 3 years old at my previous studio and i was so honoured when i got the call to photograph their new addition Baby Charlotte. Charlotte is the third child in the Pace family and she is totally adored by all. 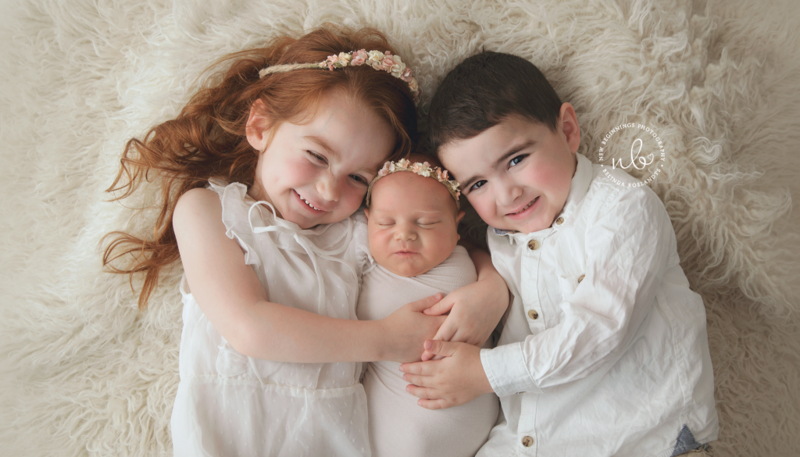 Big sister Sophie and big brother Benji were just the sweetest siblings and were extremely well behaved during our session. 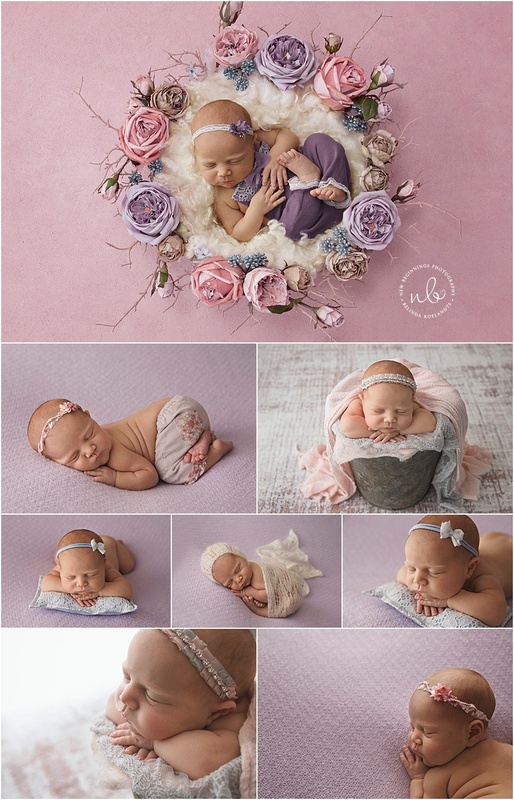 I absolutely love all the pastel pinks and purples we used in her session. Charlotte was born on the 11th of December 2017 at 12:51pm weighing a whopping 3.99kgs and was 52cm in length. 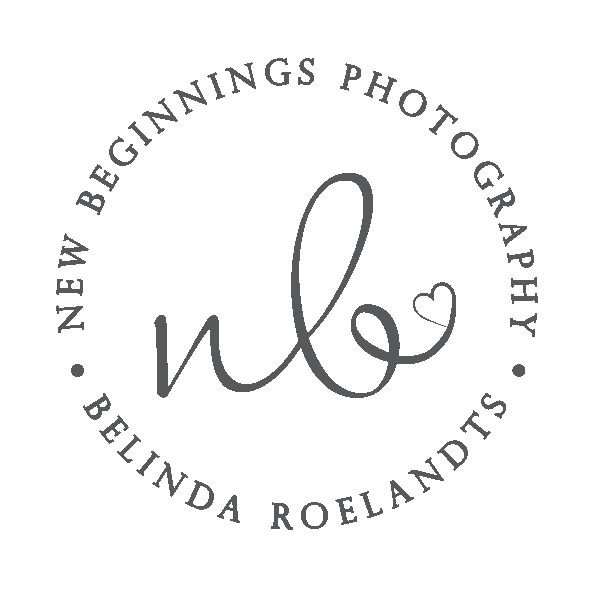 Thank you for choosing New Beginnings Photography again and for trusting me to capture these memories for you to treasure.